An Emergency Response and Rescue Corps rescue swimmer will be spending his new year with Malta-based MOAS, the Migrant Offshore Aid Station. Ripley Davenport will be joined by another rescue swimmer from Belfast, Tim Brown, who works with the Lagan Search and Rescue. The ERRC provides a volunteer sea ambulance service in Malta. 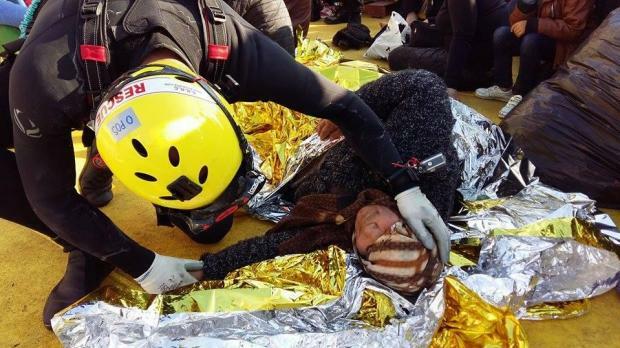 Since its inception, MOAS has rescued more than 12,000 migrants attempting the cross into Europe.